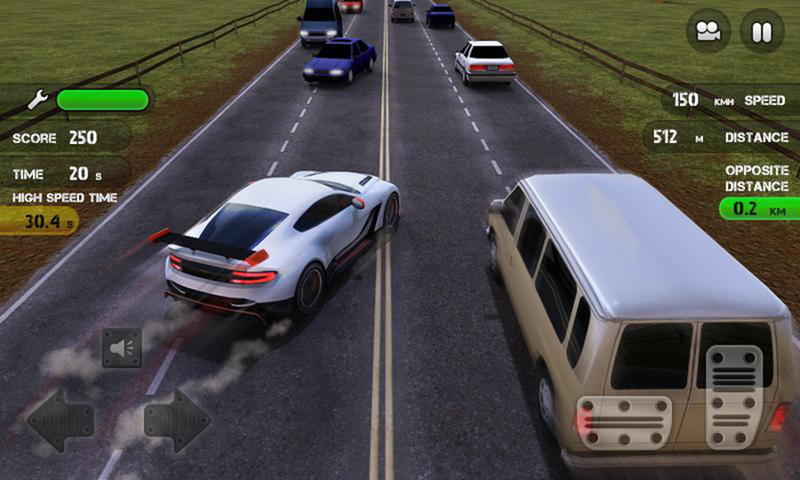 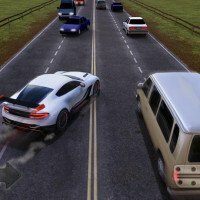 Race the Traffic with our insanely cool money mod! 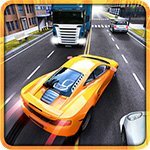 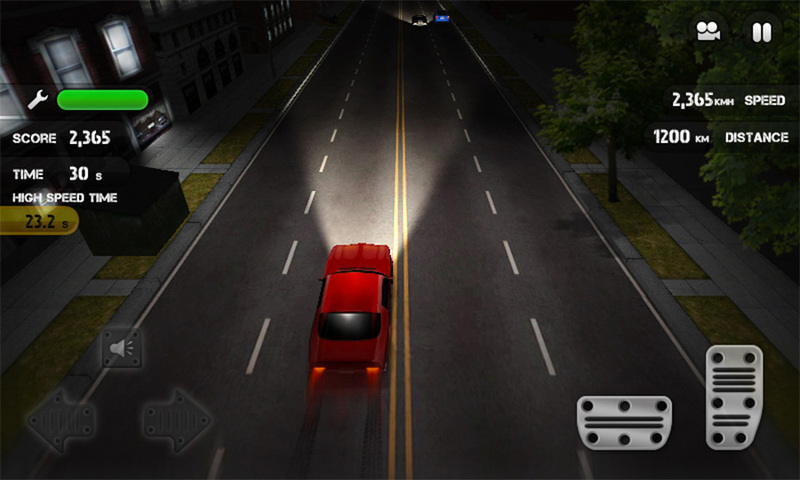 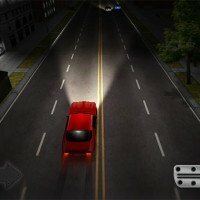 If you’ve ever been into games that were about street car racing then Race The Traffic is the game for you! 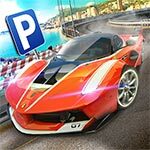 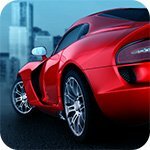 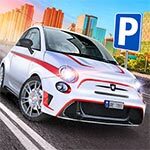 Race the mean and lean streets of the city, trying to earn cash and the respect of your fellow drivers in order to gain access to some of the sickest upgrades, both in style and performance. 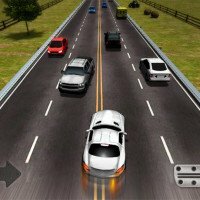 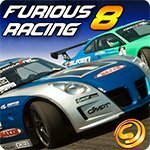 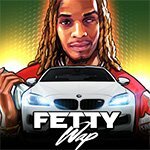 You have a serious need for speed and only being on the first place in any leaderboard will quench it. 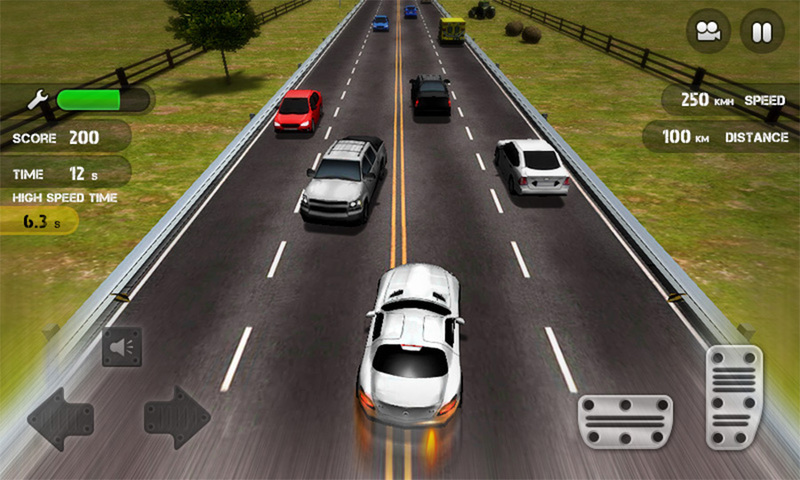 Prove that you are the best to your friends and put the pedal to the metal!